We are excited to announce our Summer 2013 line of YORK SURF jewelry is now available for purchase. We were heavily influenced by natural stones and heavy metals like brass for this seasons line. 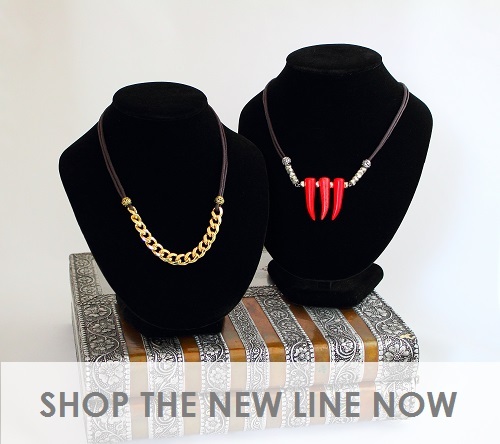 Our goal was to produce a high-quality handcrafted edgy and sophisticated line that you can mix and match. Each piece can easily go from day to night for added versatility. Check out the full line here and happy shopping.